You're probably familiar with the redesigned recent apps list in Android 5.0—it's a very pretty stack of cards with fluid animations. Now you won't have to worry about losing your place after a reboot. 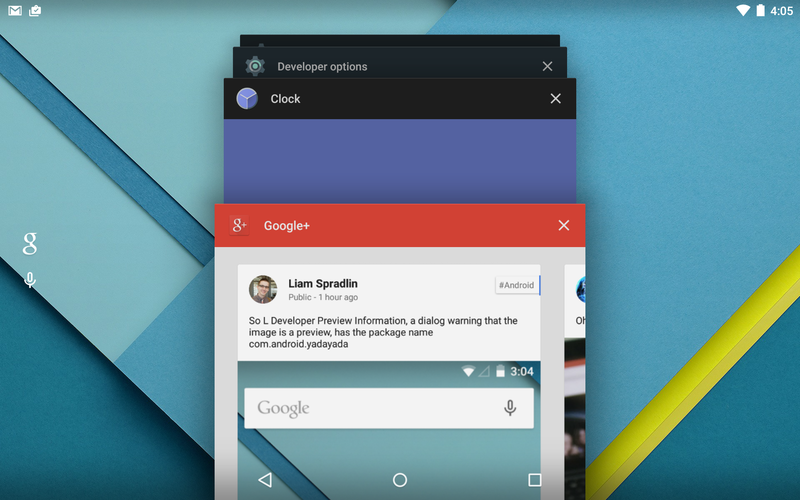 As of Lollipop, the app list will not be cleared when you turn the device off. We've tested this on a Nexus 7 and Nexus 5 just to be sure, but everything remains in the recent app list when you finish rebooting. I'm not sure how far back the list goes before things start dropping off, but I have over two dozen cards in my list right now. 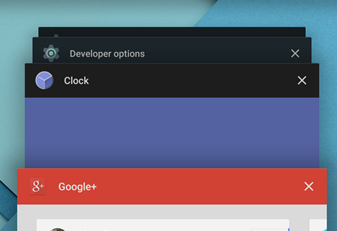 Lollipop must be caching the state of all those apps somewhere so they can be restored after each reboot. This is a really excellent feature, but I do feel a little weird not having a way to clear these dozens of cards out. You can still swipe away one-by-one, though, and having things in the list isn't hurting anything.